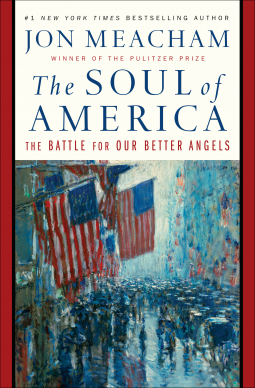 THE SOUL OF AMERICA is a breathtaking examination of important figures and events over the course of American history and how they shaped the country as it has progressed. It is a profoundly enlightening and relevant book about the country's history of division, from its beginning until today, but how the American people have always been compelled towards progress. 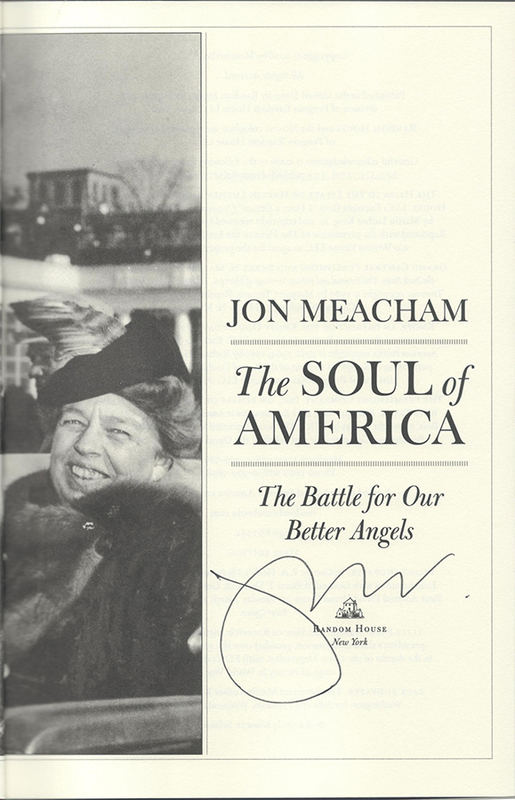 THIS COPY( shown below) was signed on the title page by Jon Meacham at the store. It is a new, unread hardback edition opened only for signing. 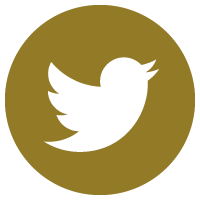 Published in May, 2018 by Random House, an imprint of Penguin Random House. 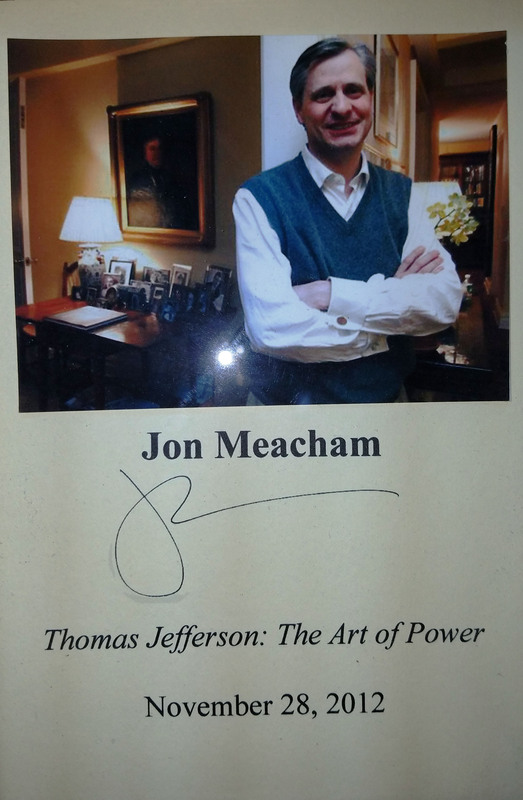 JON MEACHAM (pictured below from our Wall of Fame) is considered America's presidential biographer. He is the winner of the Pulitzer Prize. Thank you Jon Meacham for signing our books. 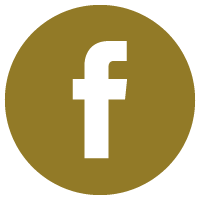 THE TOP VIDEO is an episode of BOOKMARK, a PBS author interview show hosted by Emmy Award winner, Don Noble. It was shot at the store on December 15, 2015. 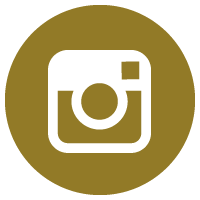 THE BOTTOM VIDEO was shot at our store on June 12, 2016.